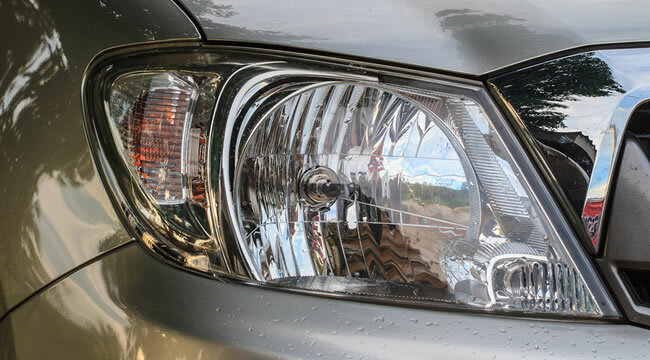 Are Your Headlights Dull, Worn and Otherwise Not As Bright and Clear As They Used To Be? We specialize in restoring car and truck headlights to their original bright clarity. When you buy a brand new car (or buy a brand new headlight/lense) it’s usually crystal clear. Headlights come from the factory coated with a special UV protectant that is designed to help preserve that clarity. Over time this coating will breakdown and the headlight lenses on your vehicle will begin to become cloudy and not as clear, this is unavoidable. You either replace the headlight lenses (which can be VERY expensive for some vehicles) or you have a professional restore the headlight lense to their original condition. 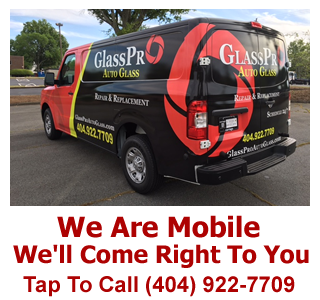 Glasspro mobile windshield and glass repair is based out of Atlanta, GA and specializes in headlight restoration on cars, trucks, commercial vehicles and even collector and classic cars too. If your headlights are dull, cloudy and no longer projecting light like they used then they are a safety hazard. We can restore your headlight lenses to a like new condition for a fraction of the cost of replacing them. If your headlights and lenses are cloudy, hazy and dull don’t replace them just yet! Send us a photo through our contact form and we’ll be able to tell you if it’s something we can restore for you or not. 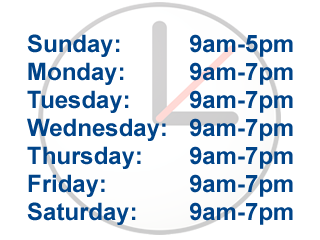 Our process is totally painless as our mobile glass repair shop comes right to you! We can come to your work, your home or anywhere that is convenient for you and we can restore your headlights to their original clarity and brightness.